The challenges began the night before when event organisers, Luke Rayner and Jeremy Bonn were performing a check of the 100 mile course and discovered that a burst water main had made the road impassable, resulting in a fairly lengthy re-routing exercise. The drama continued on the morning of the event when an advanced party of motorcycle outriders - sent ahead of the cyclists to check everything is still in order - realised there was a disparity between the signed route on the road and the GPS file that had been created in advance. Speaking afterwards about the confusion, Bonn said: "At the 44 mile mark the signs pointed right but the GPS said straight on. The strange thing about this sign is that it was made up of two small arrows that are only normally used to re-assure riders on long straight roads." "Following the GPS course the outrider noticed that several miles of signage had been removed. A local had obviously decided that they didn't want cyclists passing through and gone to the trouble of taking down signs and then repositioned them in order to divert the riders away!" "The outrider did the best he could but by the time he had re-traced the route back to the point of the signs being removed, other riders were starting to arrive. Luckily, people continued and eventually saw signs again." Remarkably, that wasn't it for the day's unexpected events either. Unfortunately a serious accident took place on the route during the event (although none of the participants were involved) and the police were forced to close the road. The incident was also attended by the air ambulance, and it later transpired that the helicopter had been flown by none other than His Royal Highness, Prince William. Nevertheless, the upshot was another double-time re-routing was required by the organisers in order for the event participants to find their way around. "Fortunately cyclists are a resourceful bunch, and most can find their way around sudden obstacles, but the point of being on a sportive is having the luxury of not having to think about such things," Bonn concluded. 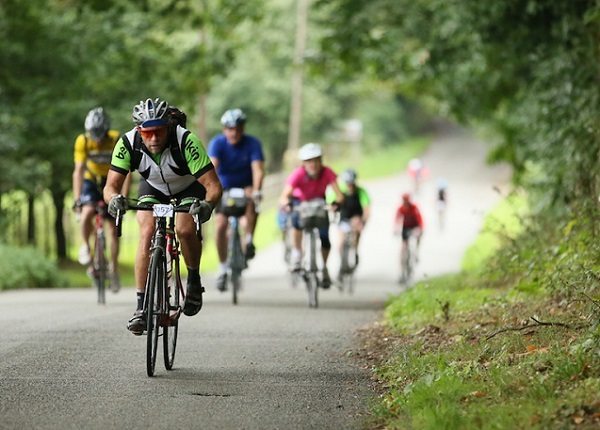 So there you have it, just some of the challenges sportive organisers can face! 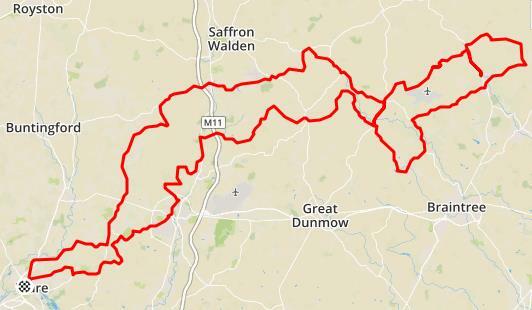 SportiveUK are not finished for 2015 just yet, and entries are still open for the Essex Season Ender on 8th November. For more information visit www.sportiveuk.co.uk.